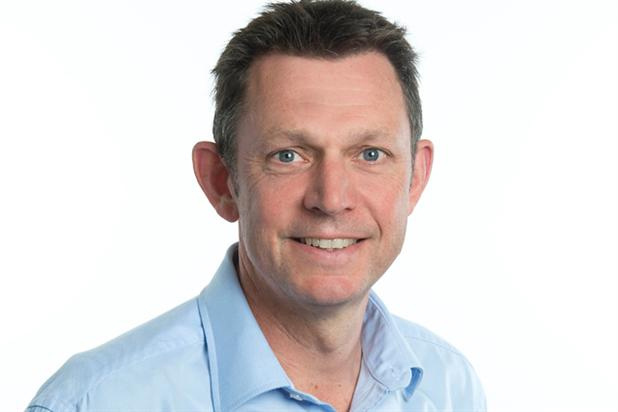 Jeremy Tester is leaving Sky Media, the advertising sales division of Sky, after 10 years. Tester was promoted to the new role of deputy managing director last year in a senior management restructure after Nick Milligan, the former managing director, died in a boat accident. He was formerly Sky Media’s director of brand strategy and communication. Milligan’s successor was John Litster, the former Sky Media director of trading, who described Tester as an "invaluable rock and leader" for Sky Media following Milligan’s death. Litster told staff today: "JT has been an integral part of the leadership team that has taken Sky Media from a team of 150 people, delivering revenues of £390 million when he joined, to one employing 390 people and delivering revenues close to £1 billion in 2015. "During that time of growth, JT has masterminded a cultural shift in how we approach the market. "He was also an invaluable rock and leader for the whole organisation in May 2013 when we tragically lost Nick Milligan, and I personally can’t thank him enough for the way he helped me at that time." Tester will be leaving at the end of May and it is not believed he is moving elsewhere for the time being. Andrew McInTosh, head of brand strategy, and Nick Lewis, head of marketing, will report into Rachel Bristow, director of client partnerships and collboration, during a transition period ahead of Tester's departure.